The Santa Clarita Community College District’s Board of Trustees will hold its next business meeting at College of the Canyons’ Valencia campus on Wednesday. Open session will begin at 4:00 p.m. Items on the agenda include approvals of Program Guidelines for the Center for Early Childhood Education, the AY 2019-2020 Nonresident Tuition and Fee Rates, as well as the Spring 2019 Intercollegiate Athletics Travel Schedules. 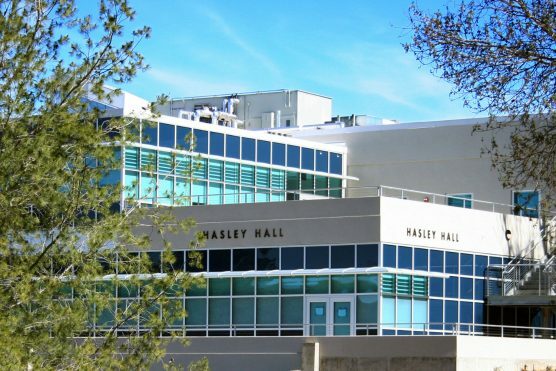 The sessions will take place in the Board Meeting Room at Hasley Hall (HSLH-137), 26455 Rockwell Canyon Road, Valencia 91355. To view a live stream, click here just before the meeting starts.